Sam (Chennai, India) on 29 October 2012 in Architecture and Portfolio. I love photography and I enjoy learning photography. Beautiful !! I can see my Cosmic Dancer here :-) It's about six years since I went here !! Magnifique ce pilier, les détails des sculptures sont splendides. Bonne journée Sam. Beautiful shot of these carvings, Sam. Magnificent colour and light you capture here. Wonderful ,texture of the stone ! Very beautiufl ! 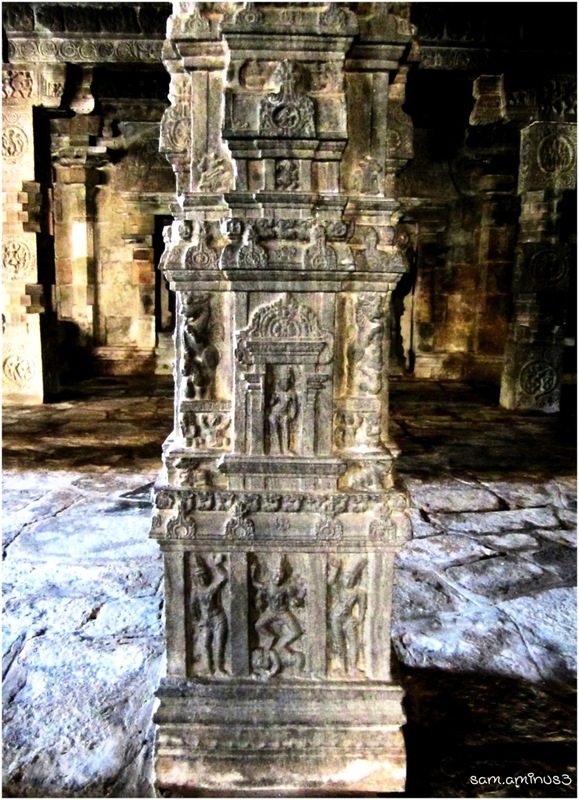 WOnderful capture of this beautifully carved post. Fantastic. What a beautiful place. I would love to see it.